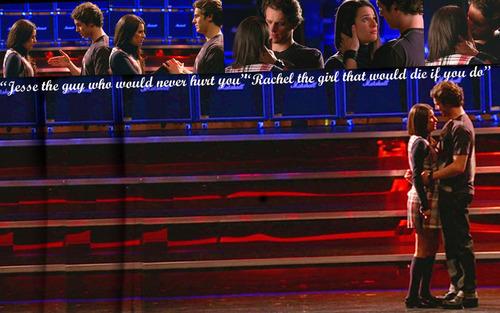 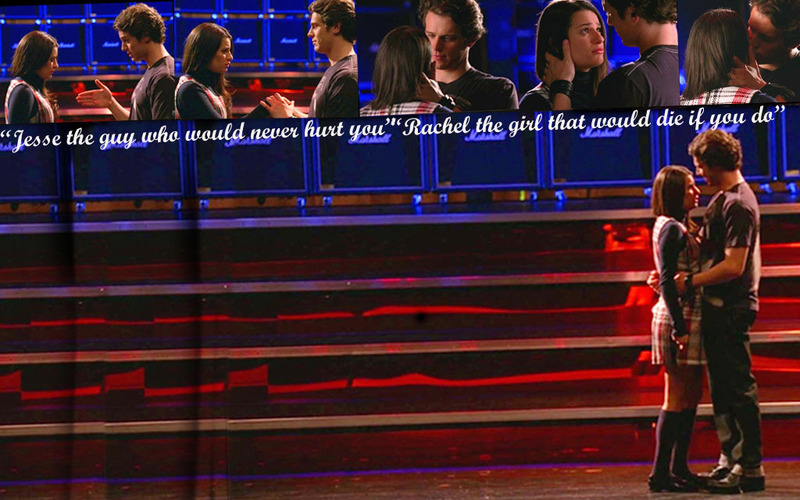 Jesse and Rachel. . HD Wallpaper and background images in the স্বতস্ফূর্ত Couples club tagged: rachel berry jonathan groff lea michele jesse st. james season 1 st. berry glee.